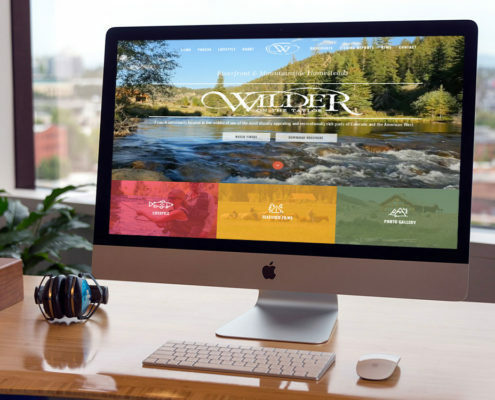 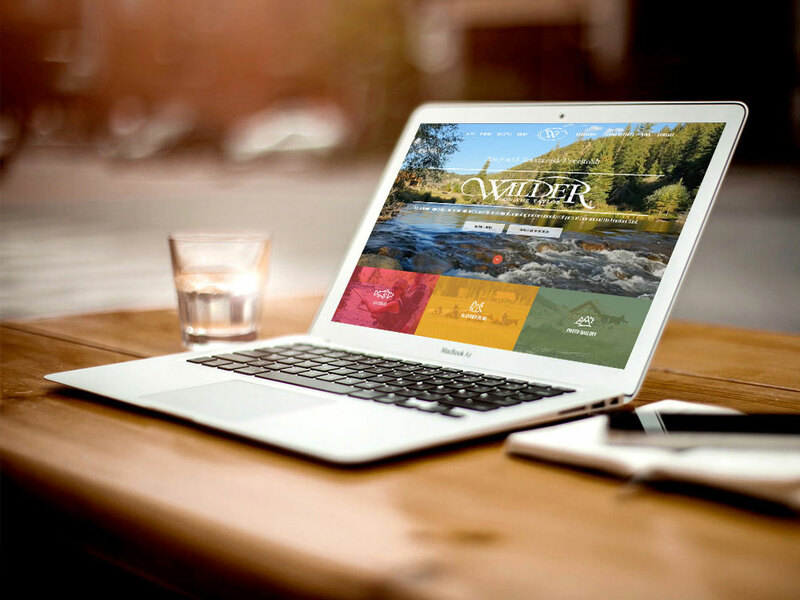 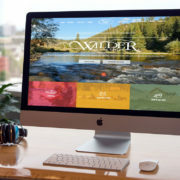 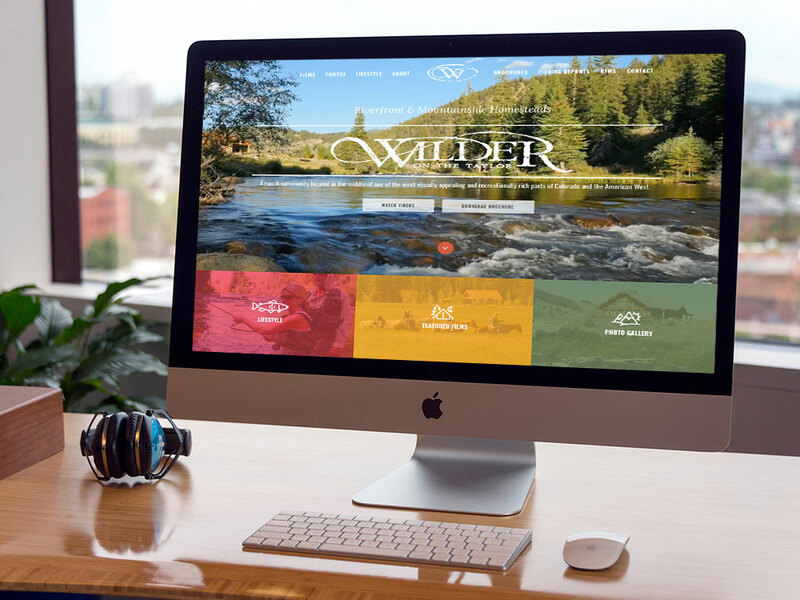 Top priority in the design and layout of WilderColorado.com was conveying the story of lifestyle at Wilder on the Taylor. 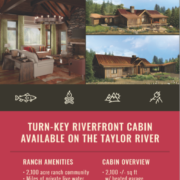 A ranch steep in history, legacy, and experiences …Wilder on the Taylor was looking for a real estate website to tell its story through video and photos. 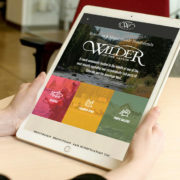 The team at REALSTACK integrated video libraries and photo albums with high impact technologies into the on-page design throughout. 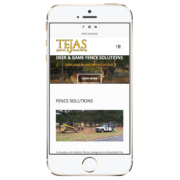 The website is rich in imagery and custom designed elements. 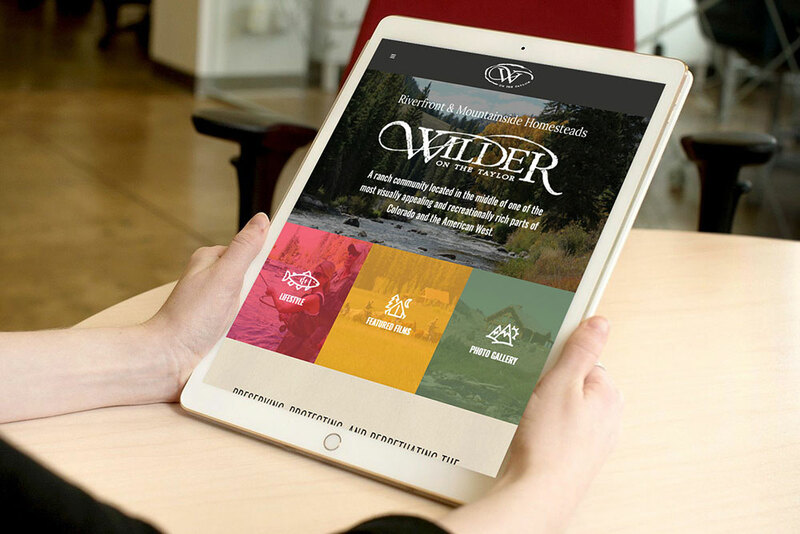 Since releasing the new site, website traffic has increased by 49%, average page views up 26%, and lead conversions have doubled. 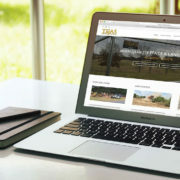 Companies servicing the farm & ranch market have discovered the power of top designed websites and internet marketing. 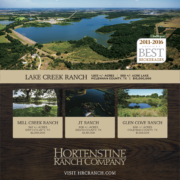 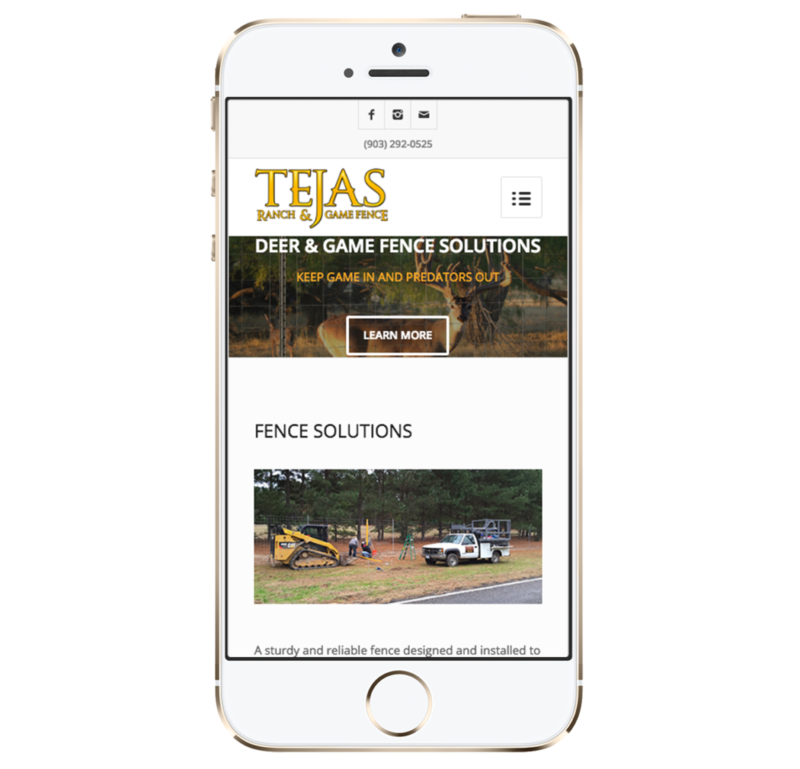 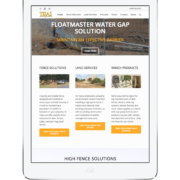 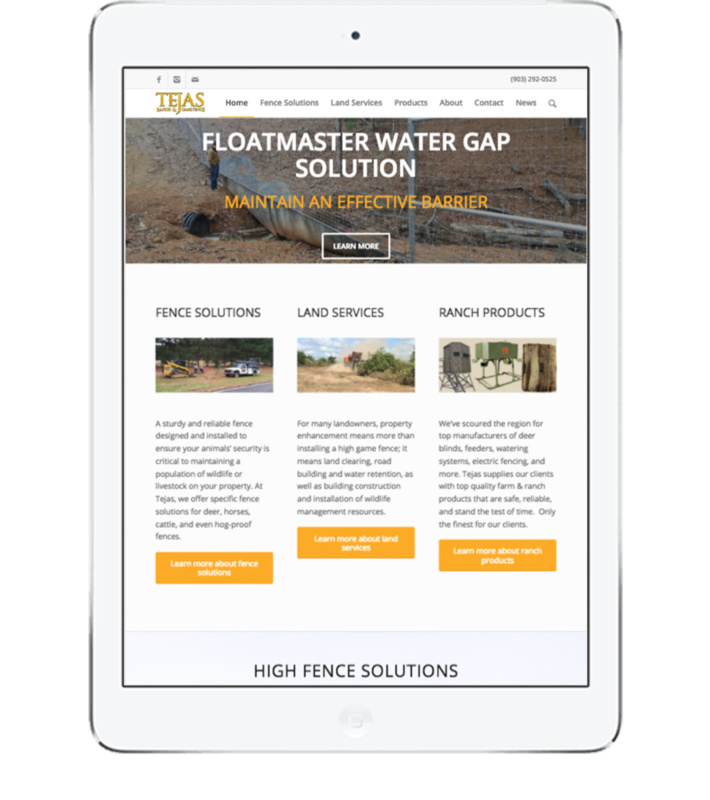 Tejas Ranch & Game Fence is no exception to this recent trend of superior outdoor web design. 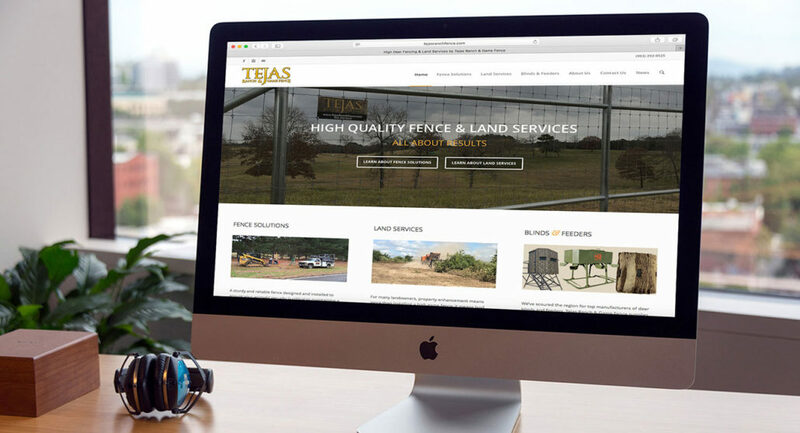 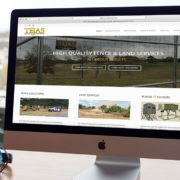 Tejas (TejasRanchFence.com) selected REALSTACK as their go-to provider of outdoor business web design, search engine optimization, social media, paid search advertising, and email marketing. 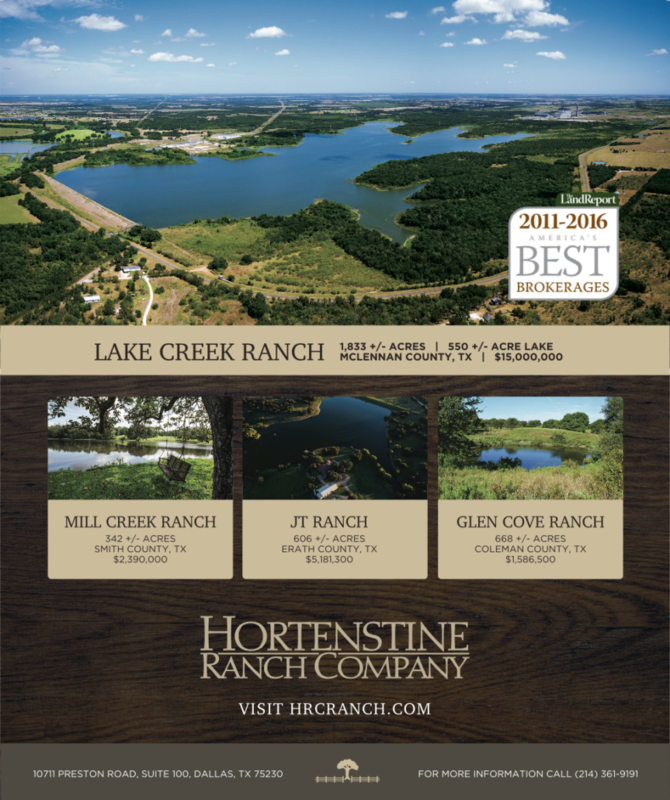 Land broker print advertising is a mainstay in the marketing practices of farm & ranch brokers. 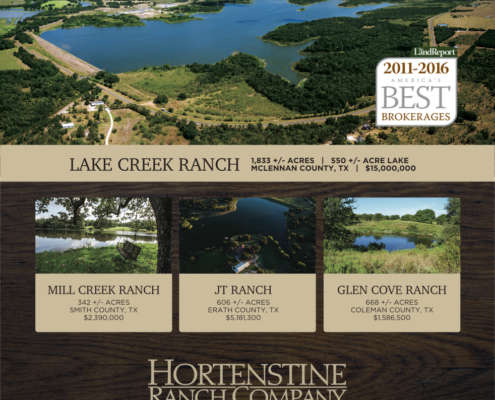 It’s important to not only market listings, but also position the brokerage for the type of properties they represent. 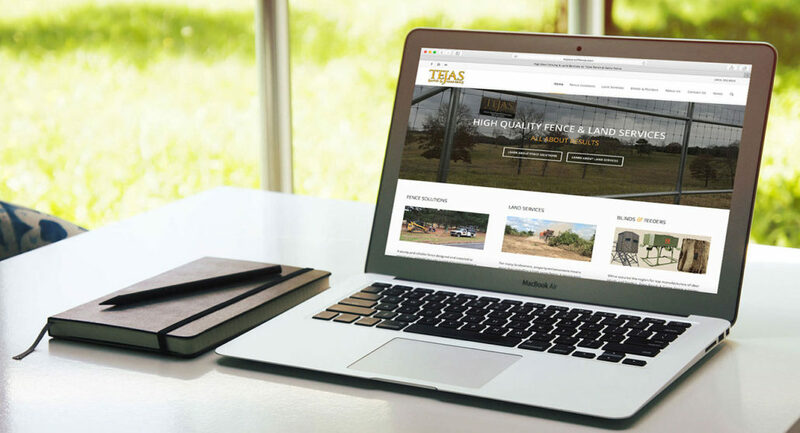 Certainly a factor to gaining new listings from potential sellers is to demonstrate the level of marketing, branding, and creative you provide when selling one of these most coveted farm or ranch properties. 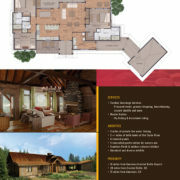 Land brokers have entrusted REALSTACK to create stunning designs and other marketing collateral that get property sold! 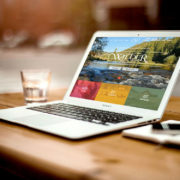 Learn more about digital marketing services from REALSTACK. 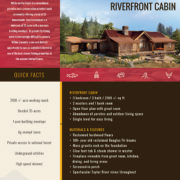 A real estate listing brochure sets the tone of your brand on the first impression. 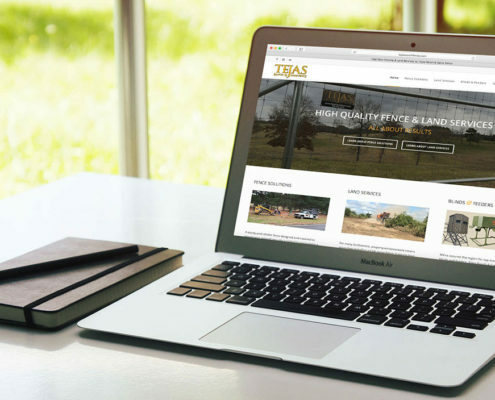 It is a reflection of your brand level and the property listing you represent. 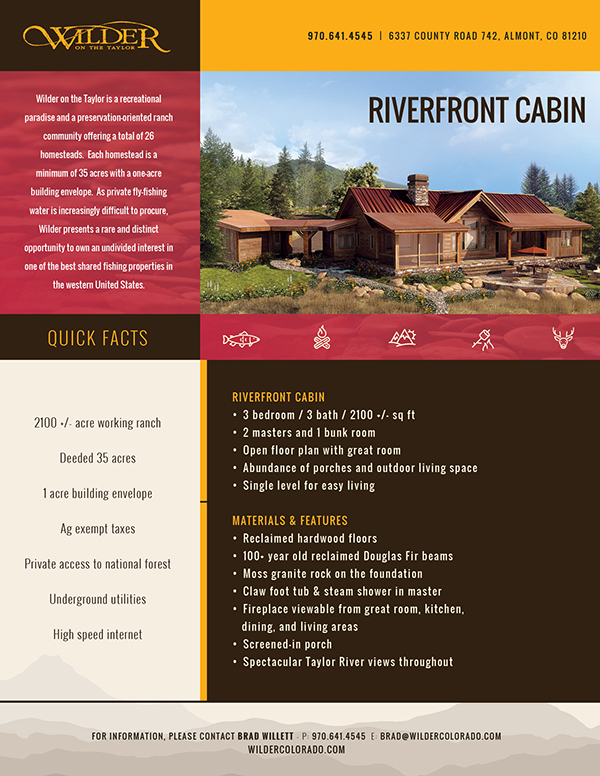 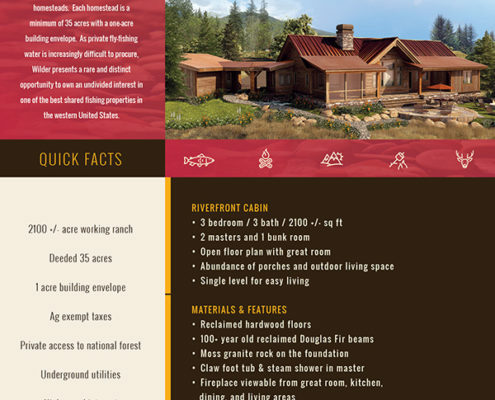 Wilder on the Taylor had the team at REALSTACK design a real estate listing brochure for their new riverfront cabin on the Taylor River in Colorado. 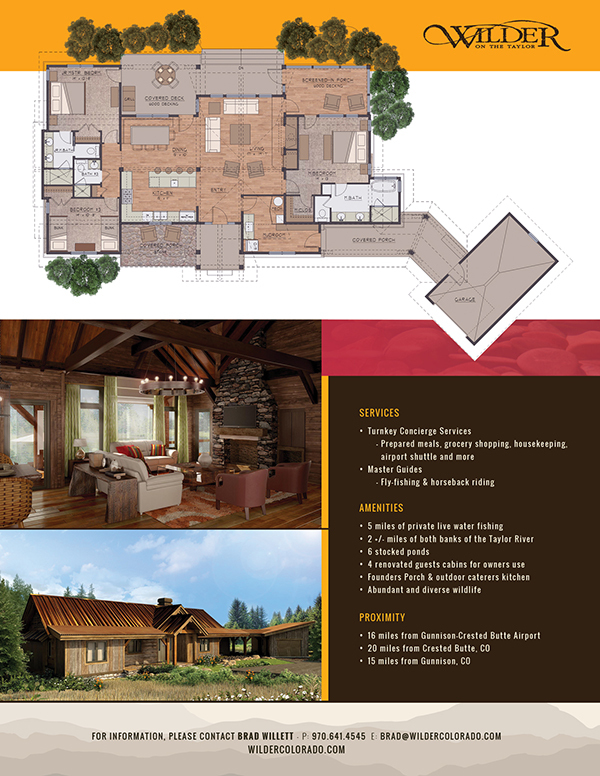 Aligning the new brochure with their design guidelines and leveraging the architects artist renderings, REALSTACK was able to come up with a stunning real estate listing brochure that set a high level of value on the listing and confirmed the high quality of the brand that is Wilder on the Taylor. 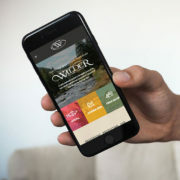 Most importantly, the brochure was then utilized as a premium content download at WilderColorado.com to gain lead email addresses for future lead nurturing campaigns.